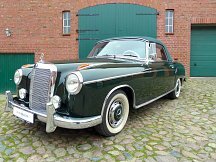 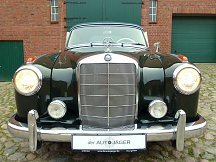 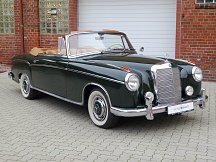 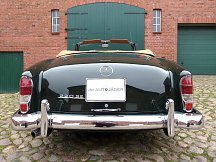 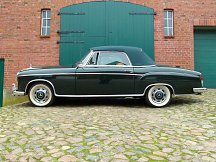 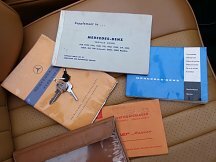 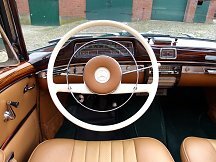 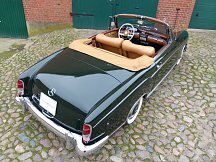 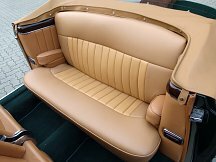 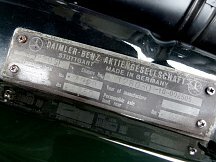 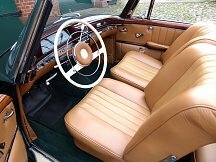 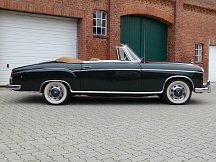 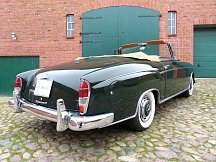 For sale is a very good Mercedes Benz 220 SE Cabriolet from 1960. 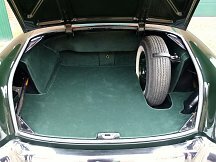 The car has an absolutely clean and very good body. 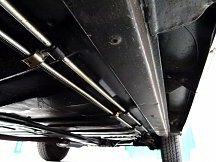 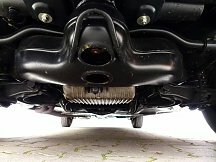 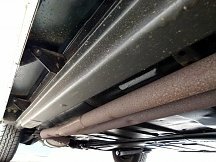 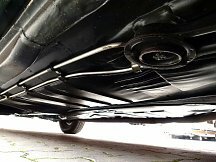 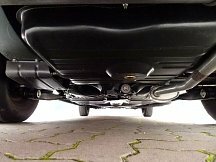 The underbody is almost as new. 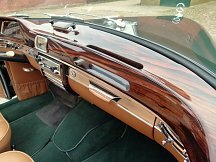 Extensive repair work was carried out. 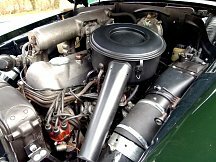 The engine runs perfectly and the car drives excellently. 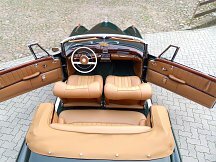 The interior is very nice and the wood has been redone and is also beautiful. 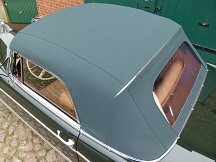 The soft top in dark green is almost as new. 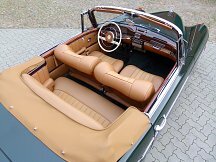 From this cabriolet only 1112 vehicles were built. 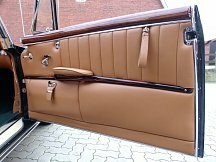 To the car there is the complete on-board folder as well as several bills over the repair work.